We thought this was such a great idea! A simple and quick way for children to make their own muffin in a mug! And if you make it in a Peggylicious mug even better! 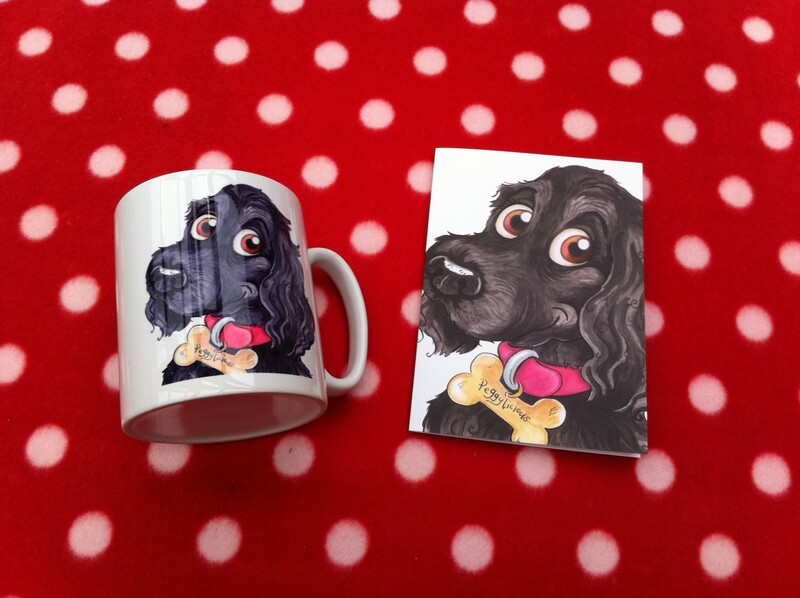 If you want to buy an Archie or Peggy mug please click here Mugs can be personalised with your own name. Mix thoroughly all the ingredients in a Mug and microwave for 2 minutes. And hey presto you have a Delicious “Muffin in a Mug” in a few minutes. Be careful to balance the dry and wet ingredients to the same volume as above.